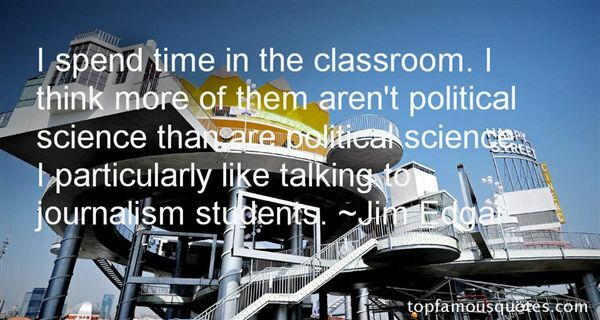 Reading and share top 3 Jim Edgar famous quotes and sayings. 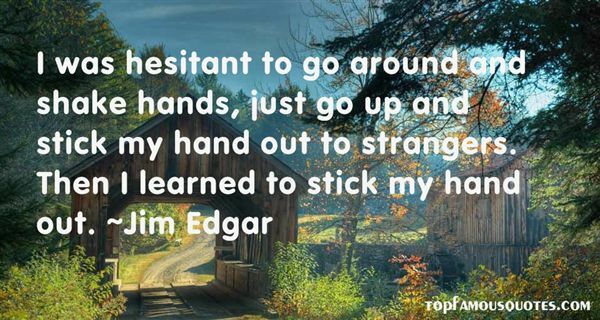 Browse top 3 most favorite famous quotes and sayings by Jim Edgar. 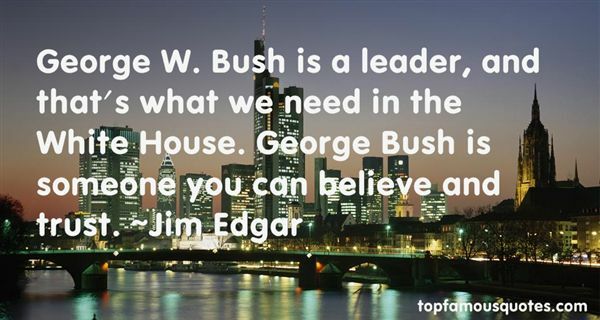 A court is an assembly of noble and distinguished beggars."